Two wind turbine developments in the Highlands have been rejected by Scottish ministers in a move approved by the John Muir Trust charity. A public local inquiry (PLI) was conducted into the proposed 20-turbine development at Caplich in Sutherland, raising concerns of significant harm to two wild land areas as well as compromising the natural environment, amenity and heritage resources of the areas. A separate PLI was conducted on the proposed 13-turbine development at Culachy, Fort Augustus, with the results citing impacts on one wild land area and the development not being in the right place. Andrew Bachell, chief executive of the John Muir Trust, said: “We are delighted at these decisions and pleased the Scottish Government is sending out a strong message that our wild and scenic places are of national importance. “Since the Wild Land Areas map was approved in 2014, 10 wind farms with a total of nearly 200 turbines have been refused because of their impact on these landscapes and ecosystems. 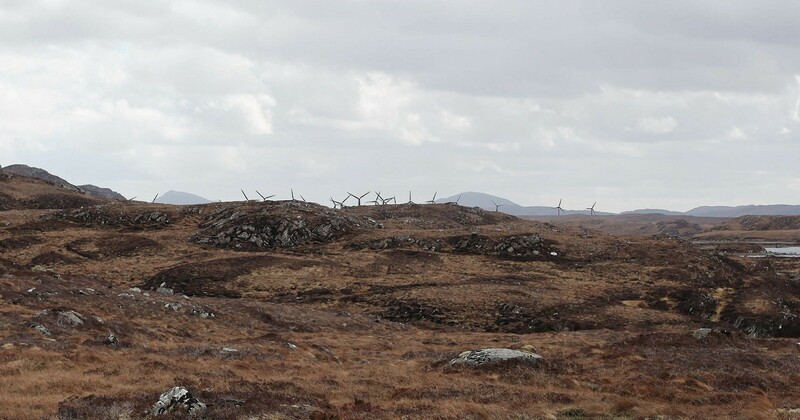 One project at Strathy South wind farm in Sutherland was approved by the Scottish Government, however, much to the disapproval of the John Muir Trust. The development is located on the edge of the Flow Country peat lands in Sutherland and has also received criticism from RSPB Scotland. The move to grant planning permission comes three years after a public inquiry took place.